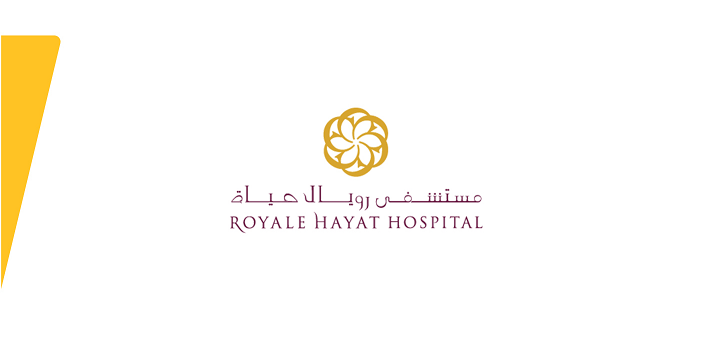 Al Ahli Bank of Kuwait (ABK) today announced its partnership with Royale Hayat Hospital, to raise awareness of Breast Cancer during October. In the spirit of encouraging screening during this special month, ABK female cardholders are offered two packages. The breast screening package which is a general check up and suitable for everyone includes a mammogram and an ultrasound for the price of KD 20 only, a discounted rate from an original cost of KD 45. The second offer is the breast imaging package which includes a mammogram and an ultrasound has further diagnostic analysis and is offered to those who have history or pain for the value of KD 35, a discounted rate from an original cost of KD 75. ABK supports the month of cancer through numerous campaigns including breast cancer awareness and a number of other cancer related campaigns focusing on prevention and awareness. For more information about Al Ahli Bank of Kuwait please contact a customer service agent via ‘Ahlan Ahli’ at 1899899.